Boom Boat 2 is a sequel to the explosive physics puzzler hit, Boom Boat. The underwater garden gnomes are back and, once again, plot to destroy the world. 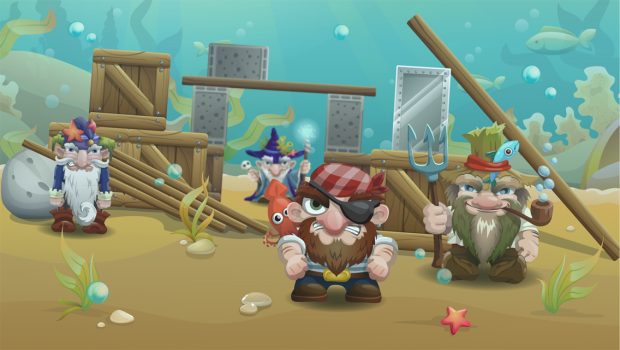 Stop their plan with various weapons at your disposal including bombs, magnets and even gnome eating sharks! It's an epic story of good vs. gnomes. Can you stop them before it's too late?